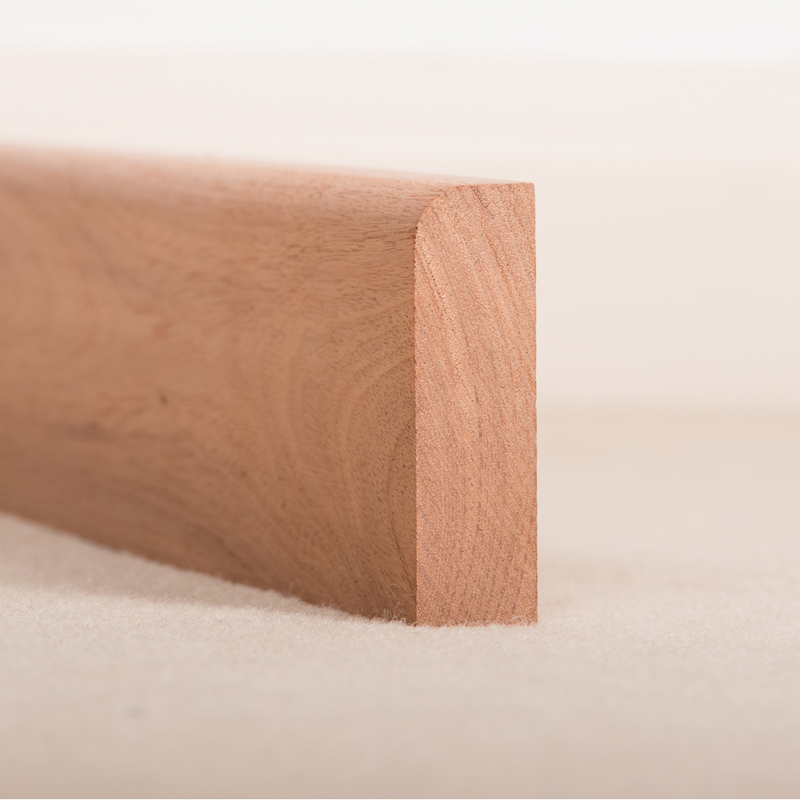 Our stunning range of American Ash Architrave Ogee is manufactured from the highest quality American Ash. Our state of the art onsite machining facilities ensure that our architraves are delivered to precision quality at competitive prices. 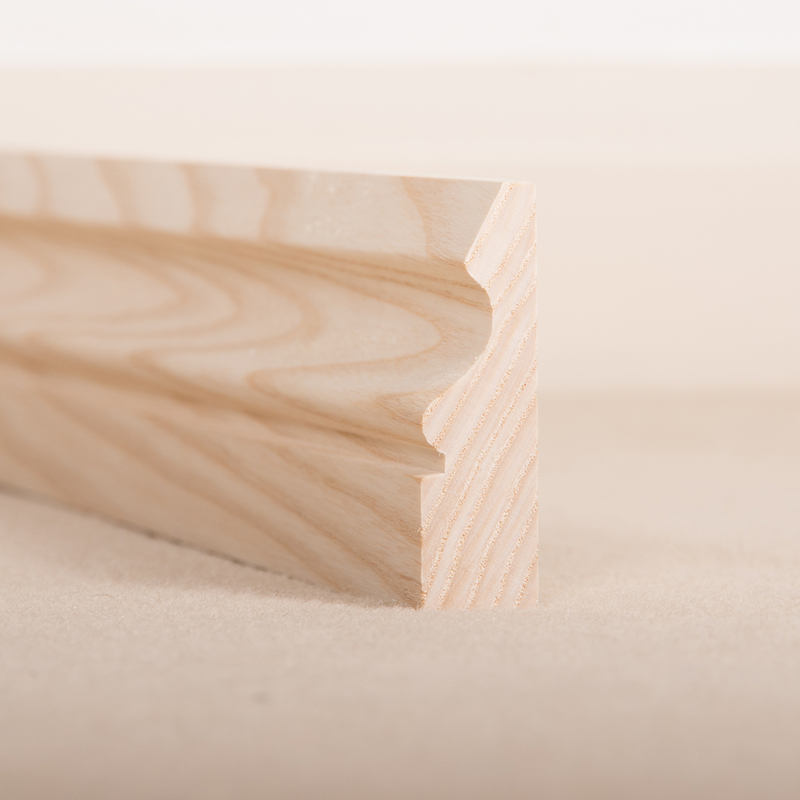 Our architraves are available in a variety of timber profiles. 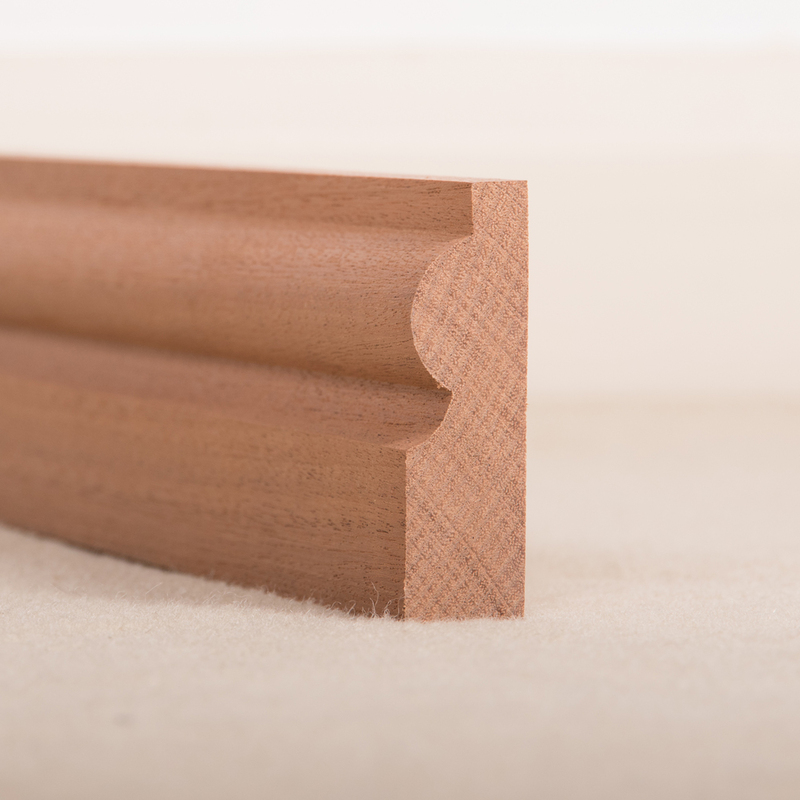 American Ash Architrave Ogee timber is mainly used for interior furniture and joinery, particularly where bending strength is required. 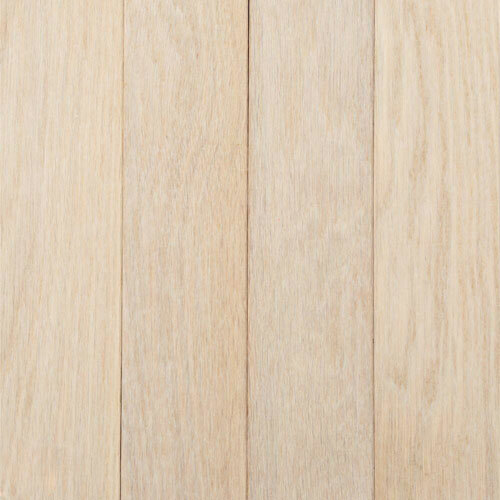 American Ash Architrave Ogee timber is mainly used for interior furniture and joinery, particularly where bending-strength is required. The colour of Ash boards will vary from a white appearance through to brown. 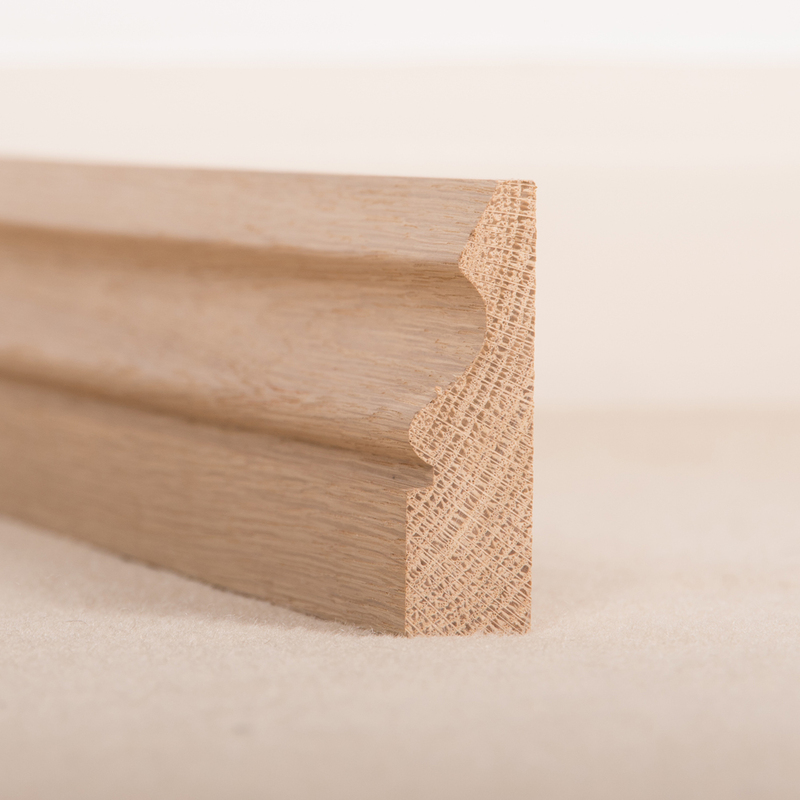 Architrave is the decorative timber mouldings fitted around the casings of internally doors, windows, and loft hatches - the purpose of architrave is to hide the joint between the wall/ceiling and the timber casings. It also hides any subsequent shrinkage and movement between the two. Architrave should be fitted after all wall surfaces have been finished (but not decorated) and before fitting skirting board and doors.